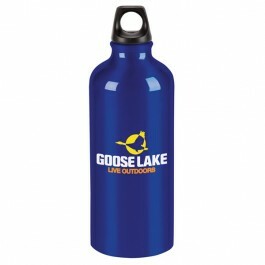 Single-wall sport bottle. Screw on lid. Loop top lets you attach bottle to a backpack or belt loop using a carabiner.